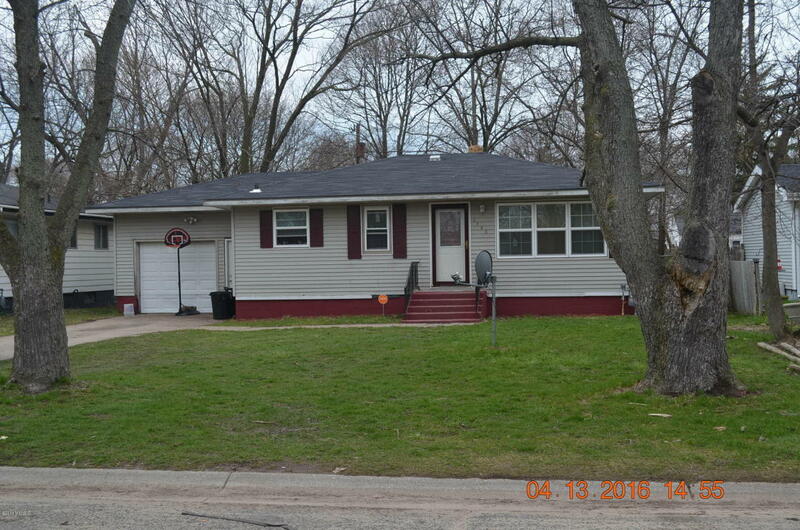 Nice looking two bedroom ranch style home in a good location. Offers a full basement, fenced in back yard, attached garage and more. Updated interior, nice kitchen and bath, hardwood floors, newer roof, electric, and many other improvements. Contact agent for private viewing.